When it comes to roofing companies, experience is preferred. Genesis Roofing, LLC is a GAF certified roofing company, rated A+ by the Better Business Bureau. 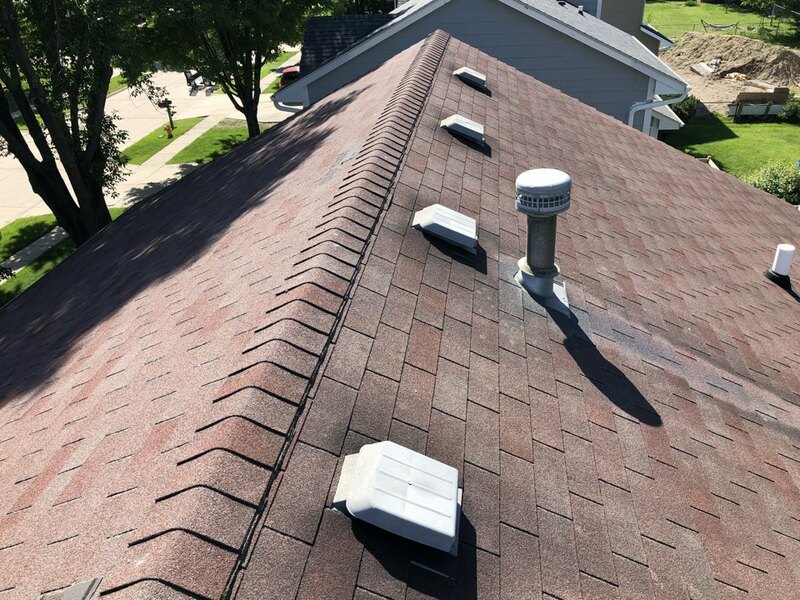 Our Haag Certified roofing contractors have decades of experience in the industry, which means they’re equipped with advanced knowledge to detect and assess any issue your roof may be facing. Home and business owners in Urbandale, IA, rely on our company to protect their families and employees. Storm damage caused by high winds, hail, heavy snowfall or rainfall and debris can noticeably affect the structure of your roof. While missing shingles, persistent leaks and water intrusion are telltale signs, other signs may not be as visible. 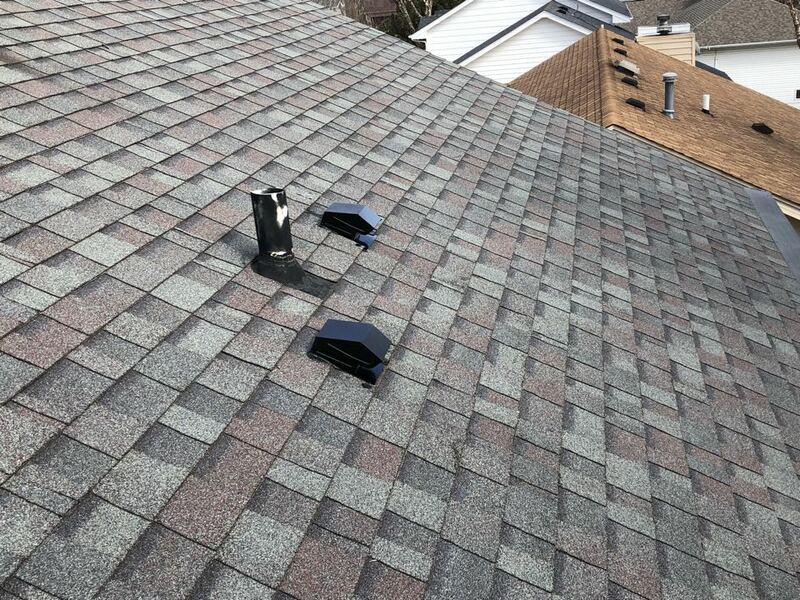 Regular maintenance checks on your roof after a long winter or severe weather can save you time and money in the future. We also provide emergency roof restoration when the unexpected happens. Trust the safety and security of your property to the experts at Genesis Roofing, LLC. With over a decade in the industry, our services exceed those of other roofing companies. In addition to our award-winning roofing systems, we provide homes with expertly installed siding, gutters and skylights. 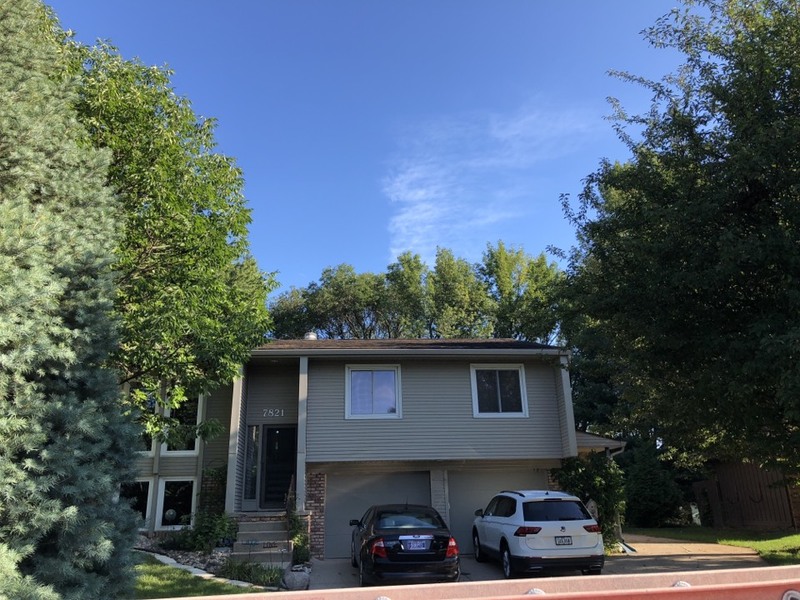 Siding and gutters not only protect your home from nature’s harsh elements, they also increase the property value of your home and enhance its curb appeal. Whether you’re looking to sell or simply upgrade, we offer a variety of top-quality materials tailored to suit your personal style. Our skylight installation adds the beauty of natural light to the interior of your home, while additionally lowering the cost of your electric bills. Learn more about all of our exterior home remodeling services. 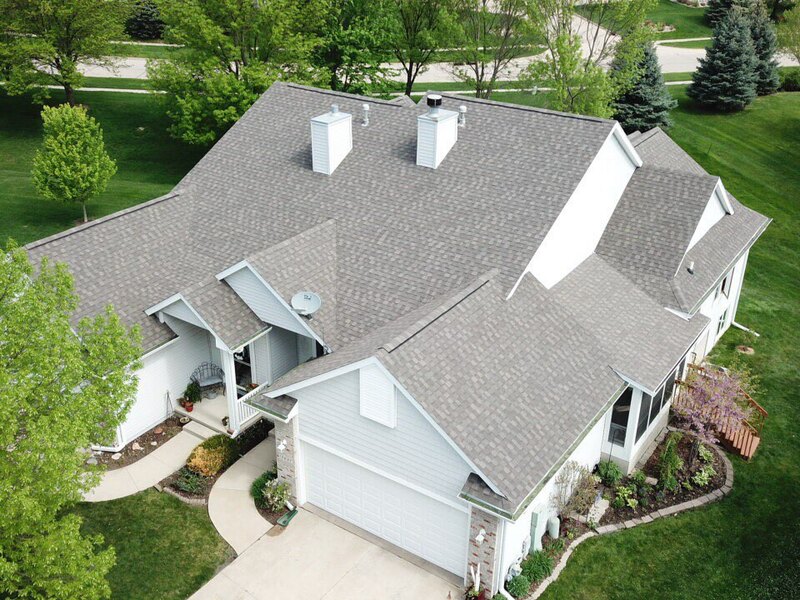 Genesis Roofing is proud to be Urbandale’s trusted roofing company. We offer a lifetime warranty on labor that comes with a we offer up to a 50-year warranty on roofing materials. Call (515) 202-1667 or submit a form to get your free estimate by our qualified roof contractors. We look forward to hearing from you! 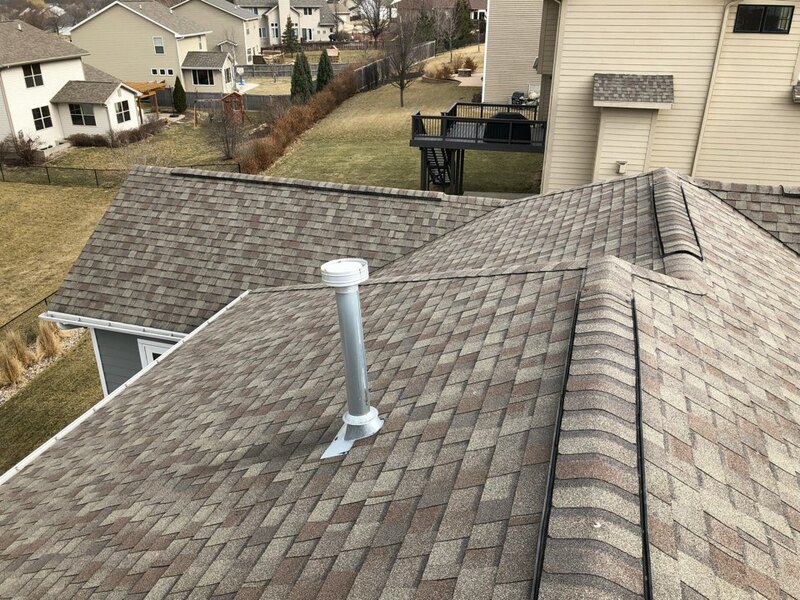 Fixing roof leaks in Urbandale! 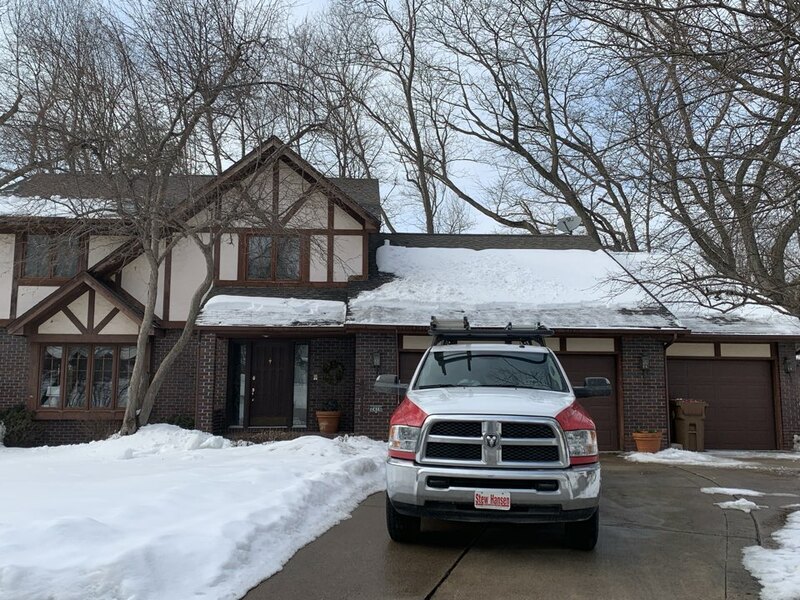 Just replaced roof and gutters in Urbandale! The roof has a GAF charcoal black shingle. Time for a new roof! 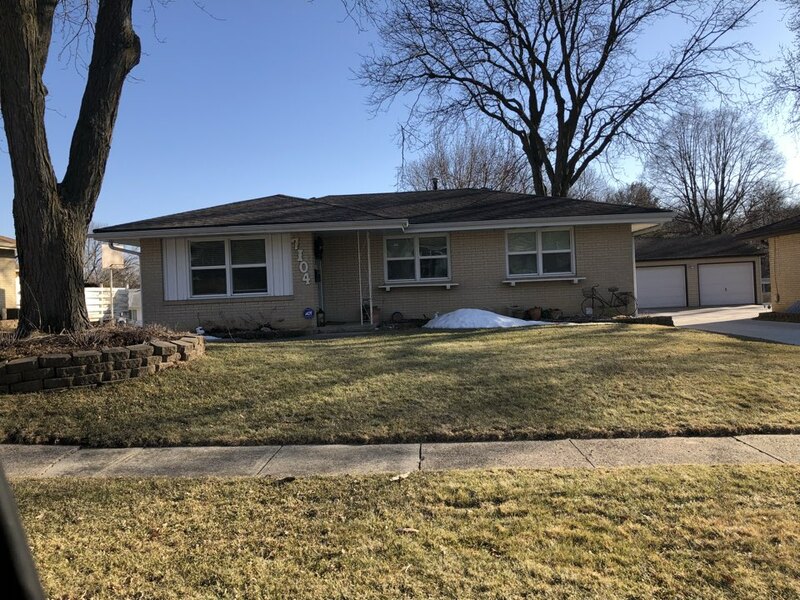 Customer called for a roof and gutter replacement estimate! 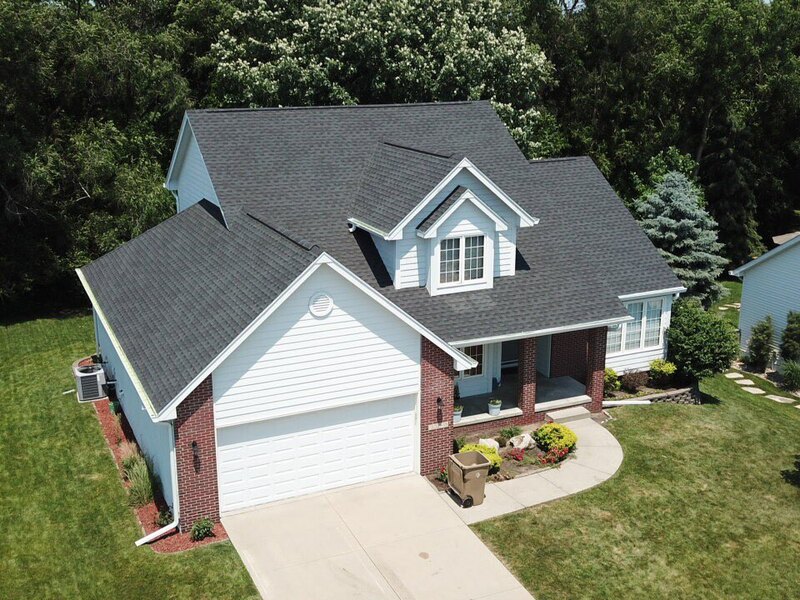 New roof replaced in Urbandale with Tamko Weathered Wood Lifetime shingles! Customer called with roof leak. We repaired corner flashing and installed new ice and water barrier. Problem solved! Customer called with roof leaks. We traced it to bath fan vents that were not properly ventilated. Installed 2 new vent kits that properly vented out of the attic through roof. Problem solved! 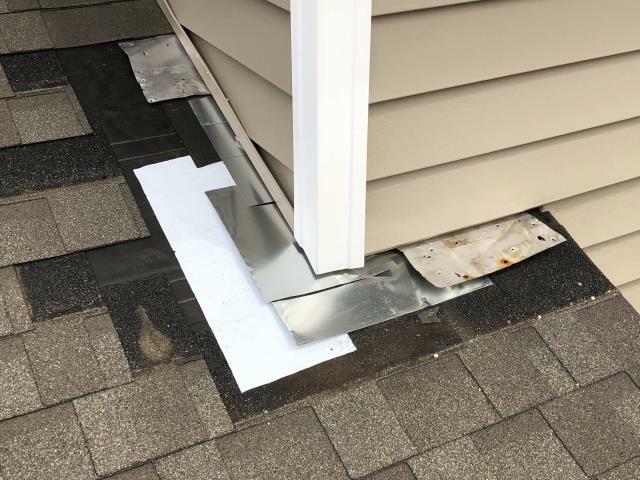 Installed new Owens Corning Pro Cat fiberglass insulation to help reduce heating costs and reduce the chances of developing ice dams.